Cats. Do you like cats? If not, this may not be the post for you, because that’s kind of the theme. I bought a cat recently and yes, she took a lot of my money and my heart too. I am pretty smitten and of course I will show you a picture. Her name is Karou she’s sweet as a button. Oh Hello. 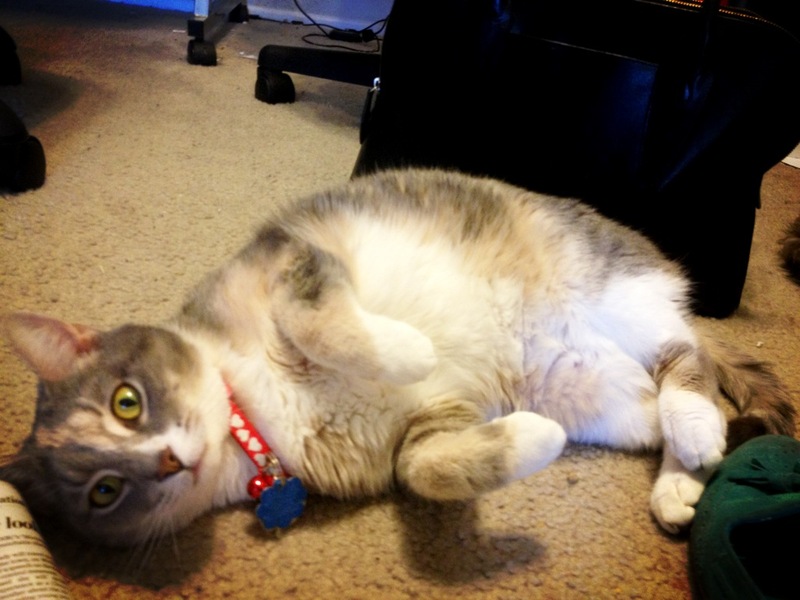 Rub my belly? The jump off point for the pairing was the Ecuadorian cranberry chocolate bar that my cousin gave me when I saw her play at the National Cathedral. I would link you to her website but you could probably find me through that and well, we’d never fall out of our drunken stupor. Suffice it to say she’s really talented. I mean, she played St. John’s Passion at the National Cathedral right? 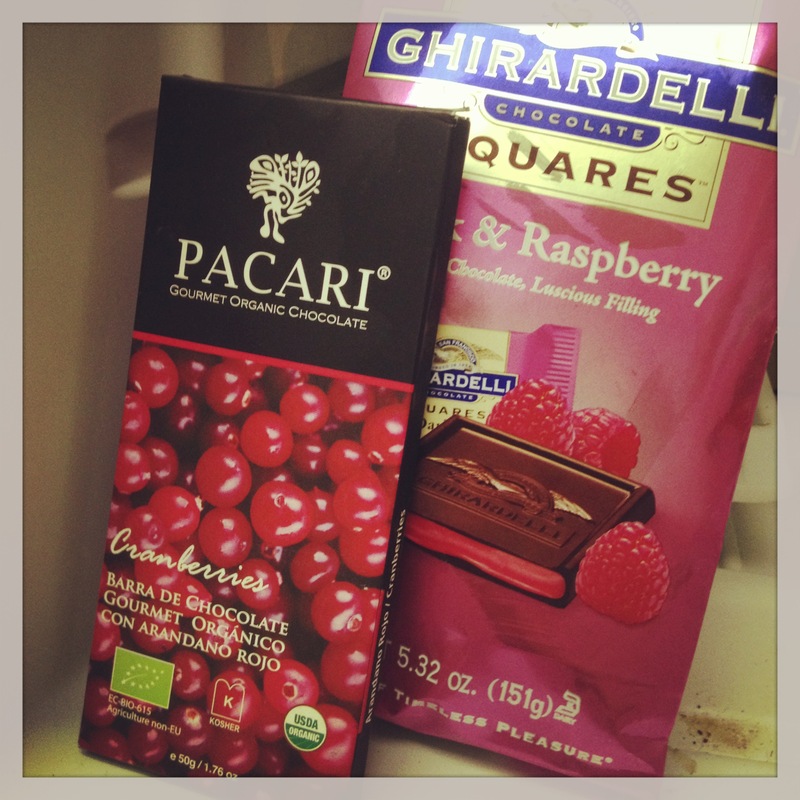 I felt like one chocolate bar wasn’t enough, so I added Ghiradelli raspberry chocolate. Cranberry and raspberry work well together since they are both tart and sweet. And the wine.. 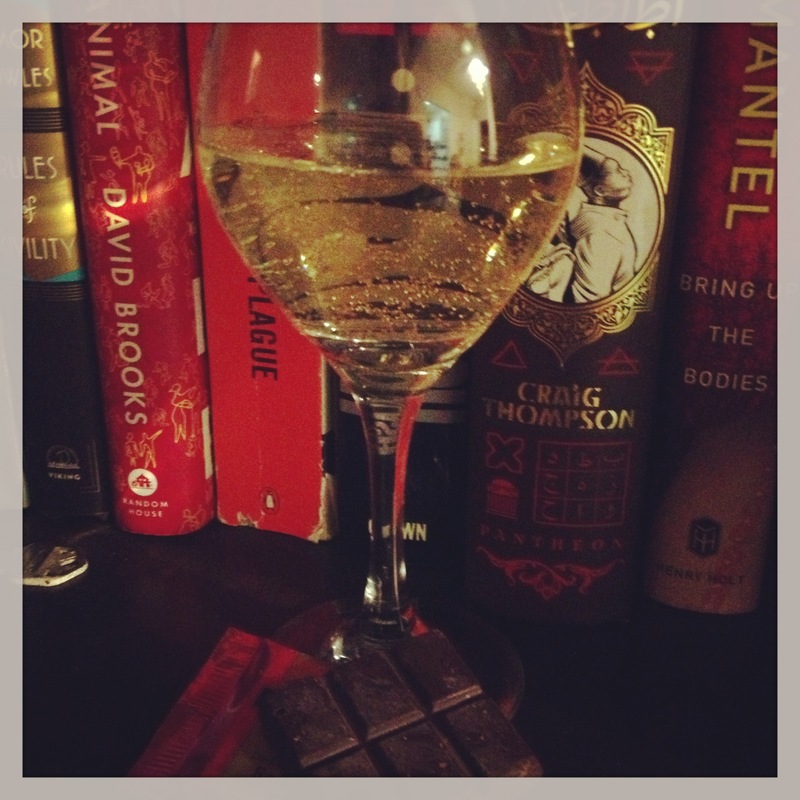 When I got the cranberry chocolate, I imagined frozen cranberries in a nice cool white wine. I could taste the cranberry bursting in my mouth and combining with a crisp chardonnay or pinot blanc. But I couldn’t decide while I was at the market! 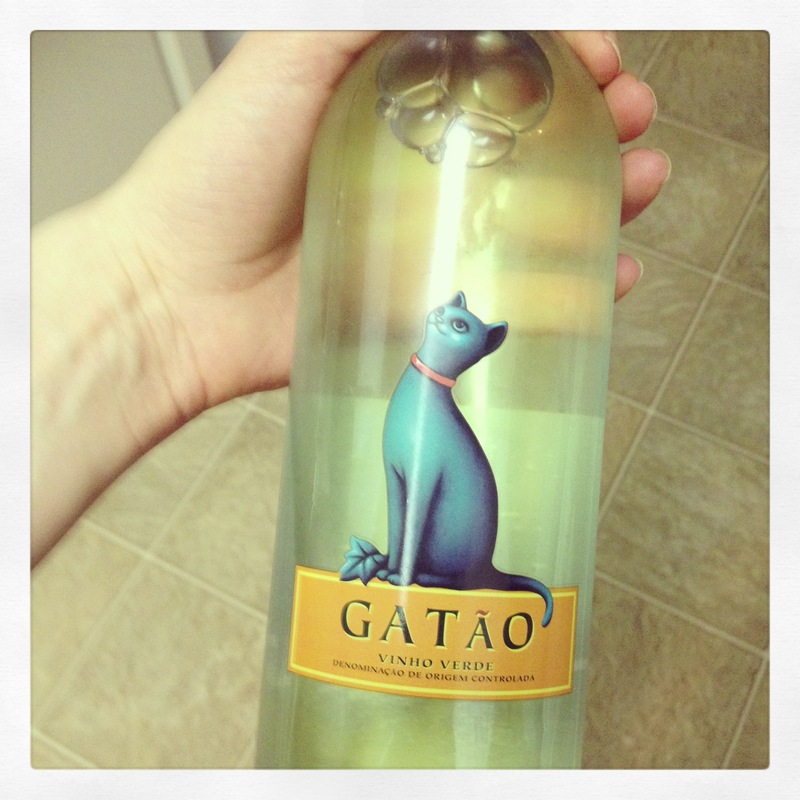 I was fresh off the cat purchase and feeling pretty frisky, so I grabbed the cat wine thinking…well, this will be terrible. The wine is sweet, dry and slightly tart with bubbles that pop on your tongue. It is a nice wine and I am delighted it is so cheap. The chocolate is rich with a chewy center of cranberry. It makes the wine soft and a bit sweeter but in a good way. 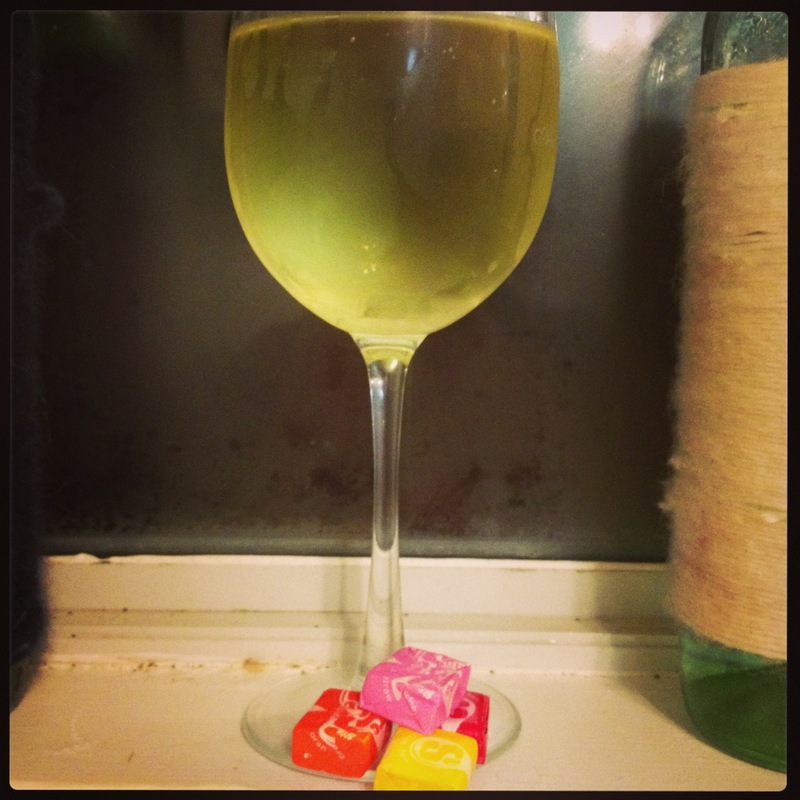 The flavor and integrity of the wine isn’t dominated by the chocolate. The raspberry chocolate squares area bit different. The wine gets more tart but it isn’t as crisp. I don’t like it quite as much. Cranberry chocolate with an ideal white is delicious and I can recommend it without any hesitations. It’s been awhile since I could give two thumbs up, but I guess Karou is my lucky charm. My next post won’t be a pairing..something a bit different! I am just full of surprises aren’t I? Posted in International White and tagged chocolate, Cranberry, raspberry, Wine. Bookmark the permalink. No more fake outs! This is a real, deal blog post. I have new proud respect for people who maintain blogs because I have a lot of ups and downs. It is only going to get worse because I am doing GRE prep and other junk. But I don’t have an enormous following and I just happy with the readers I have. I finally took a break from chocolate pairing. Call it a NYE’s resolution, I am going to try my honest best to switch it up. 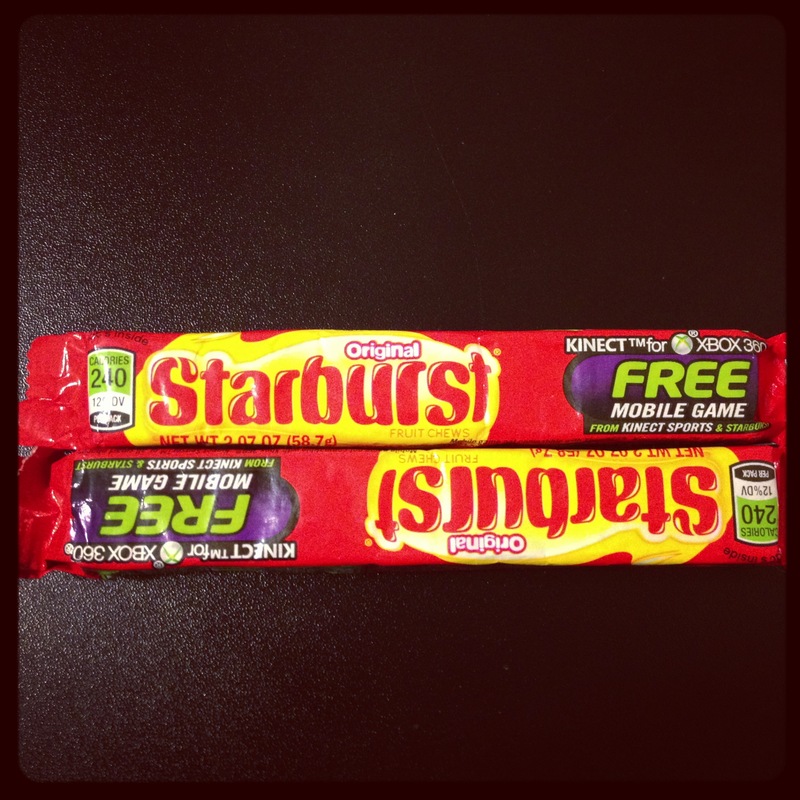 And I even picked a vegan candy…Starbursts (can you believe I wrote Starbucks the first time?). I had no idea they were vegan but it’s not that surprising. I did not shy away from my love of Argentina and their delicious wines. Here we have a pretty decent pairing with what I consider a wonderful budget wine. It’s a burst! of…wait stars? Something fruity and sweet just goes with white for me. I think you have to be careful balancing, but Torrontés struck a good balance. It’s not too sweet and I felt like it could strike the right balance. It’s also very tricky to pair a candy that has multiple flavors, so I really do just wing it. But I had a swagger in my step about this one. 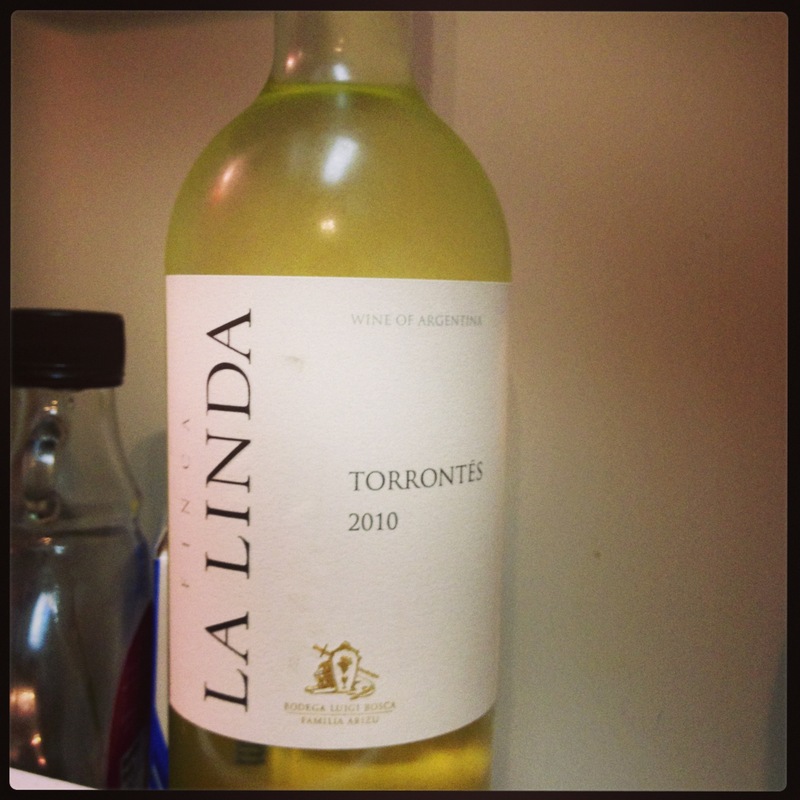 The wine has prominent grape flavors and is smooth. There is a bit of tannins at the end . It’s overall very pleasant and light. It is hard to bite and sip at the same time so it’s more of a chew for awhile and then sip. Let’s break it down by flavor. Strawberry-Sam summarized this pretty well, “The wine helps the strawberry more than the strawberry helps the wine.” The strawberry is pretty underwhelming and the wine helps bring it out. The wine becomes SLIGHTLY bitter. Lemon-Eh. Nothing really happens with this pairing. The lemon is lemon, the wine is the wine. But it’s not something I want to keep eating/sipping. Cherry-The wine changed slightly but the cherry flavor keeps the added bitterness in check. The cherry flavor mixes delightfully with the tannins and grape. Orange-The wine tastes like if you mixed orange juice and medium quality champagne and suffice it to say I like it. A little too sweet at times but still pretty delightful. Takeaway: Lemon overall is not the easiest to pair. A poor takeaway, but something to think about for my future. 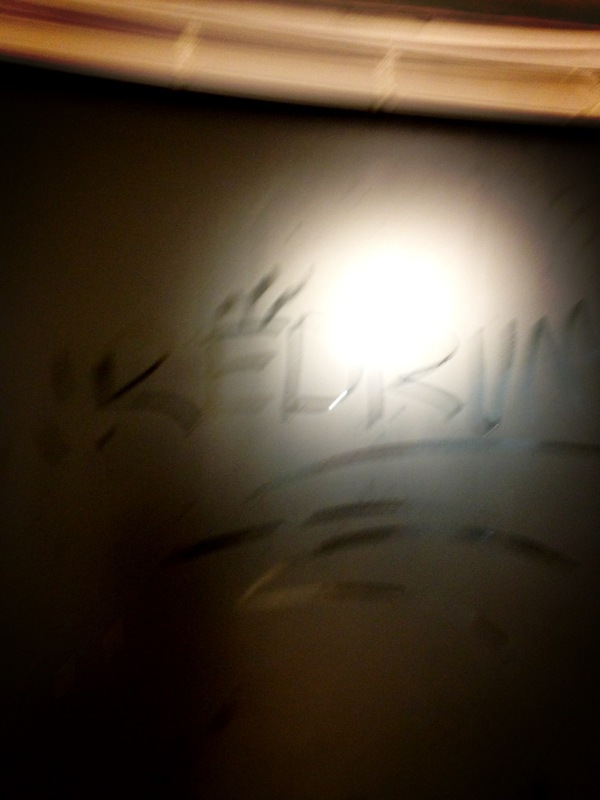 Also, check out this really mature thing that I did with the foggy window. Posted in International White. Bookmark the permalink.